Wondering what the teacher burnout statistics are? Everyone knows teaching is a HARD job! Teachers are empowered with raising our kids; after all, in many cases, they spend more time with them than we do. But they do it for low pay, with ever-increasing standards to live up to, and standardized testing that almost no one (parent, teacher, or student) like or agree with. Teacher burnout statistics include 66% of teachers wanting to leave their job and 36.4% actually doing it. But sadly, it also includes higher than average rates of drug and alcohol use as well as the shocking number of 41.3% of new teachers leaving the profession within the first 5 years. So today, we’re reviewing the real cost of how we treat our teachers. We’ll review exactly what teacher burnout is, what the average length of time on the job is and all the most crucial teacher burnout statistics. It’s well known that teaching is a stressful job. Burn out happens when teachers, who typically get into the job with dreams of making the world a better place and helping others, start feeling exhausted, defeated, overwhelmed or even apathetic. They also overwhelming tend to feel under-appreciated by parents, students, school leadership, and especially the school districts. Thus, these teachers may start to feel that no matter how hard they work they will never move the needle forward or meet the impossible standards set for them. The stress many teachers are under leads a number of terrible consequences. 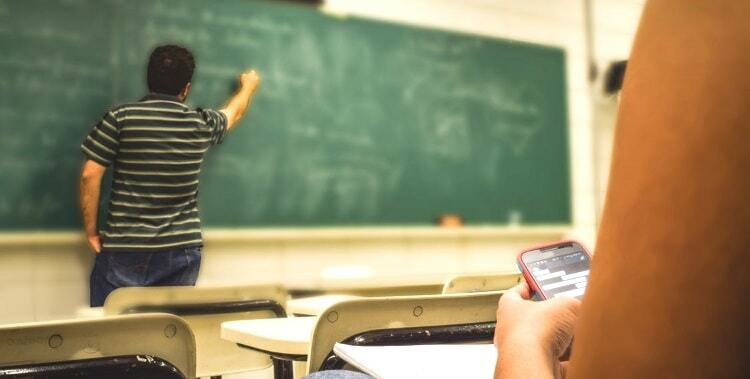 A recent study by the Journal of Drug Education found that “Two-thirds of teachers may want to quit the profession, while 36.4 percent are likely to quit. 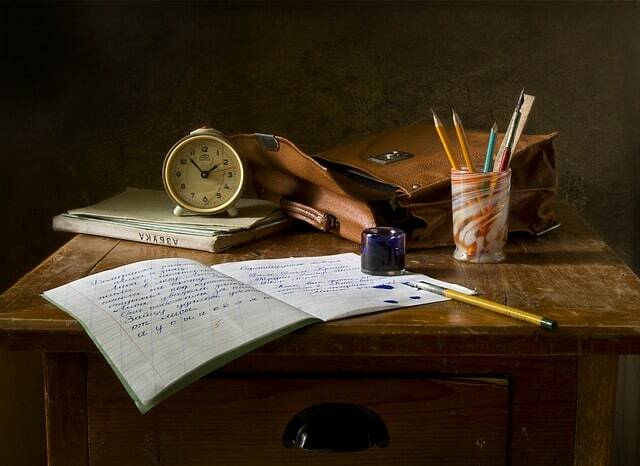 Teachers report higher rates than a national sample of lifetime alcohol, amphetamine, and tranquilizer use”. 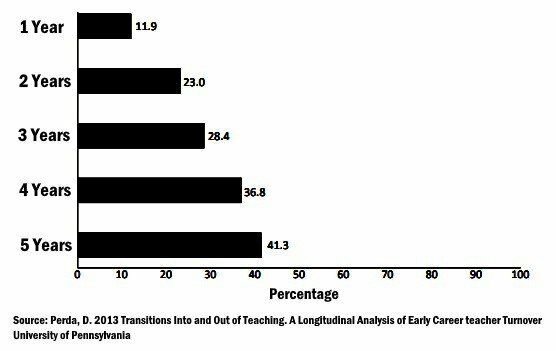 What percent of teachers leave the profession in the first 5 years? Richard Ingersoll is a professor at the University of Pennsylvania’s Graduate School of Education. He’s also an expert in teacher turnover. the largest occupational group in the nation (Bureau of Labor Statistics, 2011), and it is growing even larger”. Thus, it’s clear that while a lot of teachers do make teaching a lifelong career, with newer teachers, as many as 41.3% leave the profession within 5 years. What is the teacher burnout rate? 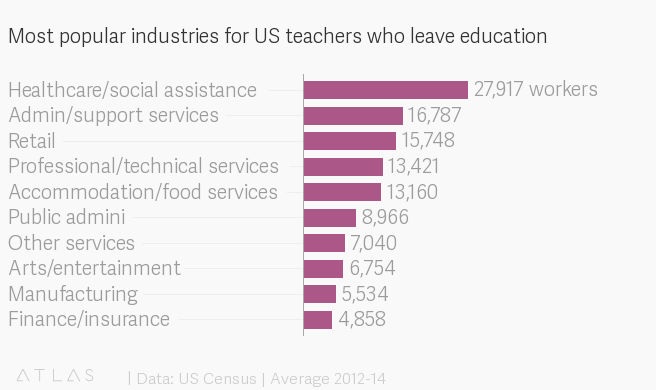 As we noted above, as many as 41.3% of all teachers in the US will leave the profession within the 1st five years. According to the Alliance for Excellent Education, About 500,000 (15%) of teachers in the U.S. leave the profession every year. What is the cost to school districts (ie: taxpayers) for that turnover? About 2.2 billion a year! Teacher burnout rates are also 50% higher in Title I schools. These schools, generally speaking, serve lower-income families. Further, teacher burnout rates are also upwards of 70% higher for teachers in schools that serve a majority of students of color. 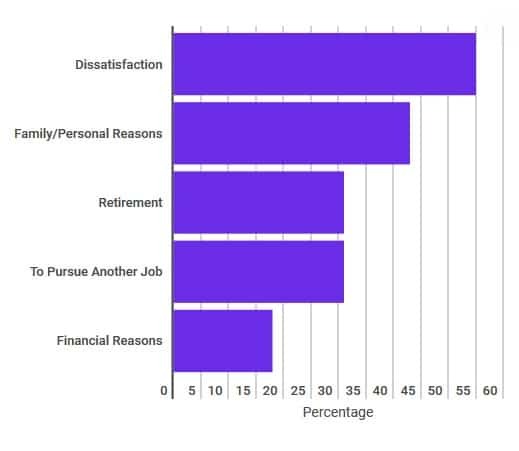 Teachers leave the profession for a variety of reasons, but overwhelmingly, as shown in the graph below, we see “dissatisfaction” as the top reason by a fairly wide margin. One thing is for sure though, whether burned out or not, there are some key difference betweeen successful people and unsuccessful people (in any profession). 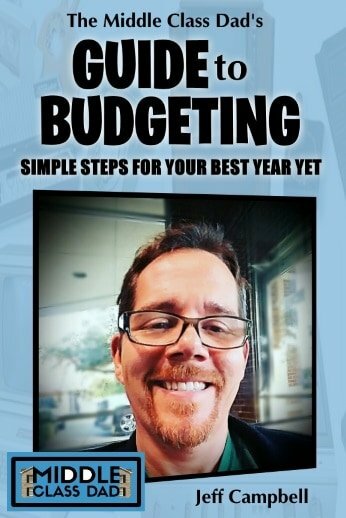 So if you’re feeling burned out, I highly recommend you take a moment and review my key steps on taking your success to the next level. But what is teacher “dissatisfaction”? Going back to teacher burnout expert Professor Richard Ingersoll and his extensive study, Ingersoll found with regards to leaving for another job, that many “do teaching for a while before you get a real career — get an MBA or go to law school — that’s not uncommon at all”. 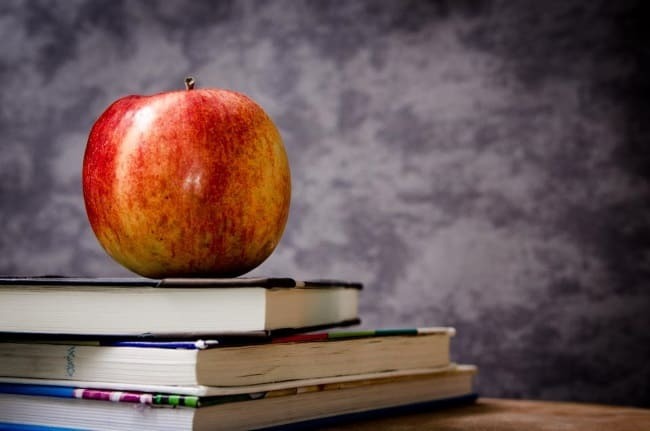 The Bureau of Labor Statistics finds that the average pre-school teacher in the United States earns about $33,300 a year. That amounts to $16.01 per hour. The states with the highest pay are Nebraska, New York, and New Jersey. Those states have pay over $40,000 a year which amounts to about $19.23 an hour. Elementary teachers, on average, get about $59,020 a year. This is roughly $28.37 per hour. Some districts spread that pay across all 12 months of the year and some only pay when school is in session. New York and Connecticut tend to have the highest salaries for elementary school teachers at $75,000 a year which is roughly $36.05 per hour. Middle and High School teachers, by comparison, tend to make, on average, about $61,420 a year or $29.52 an hour. Interestingly, Alaska and New York tend to pay the best for these grade levels. Pay there, on average, amounts to over $80,000 a year, or $38.46 per hour. Teacher burnout isn’t just a US phenomenom. How do teachers cope with burnout? Unfortunately, as we uncovered at the top of the post, the Journal of Drug Education found that “Teachers report higher rates than a national sample of lifetime alcohol, amphetamine, and tranquilizer use”, no doubt to combat these teacher burnout statistics. And it’s not limited to just the US. The National Association of Schoolmasters Union of Women Teachers (NASUWT) in the UK found that 83% of teachers believe their job has had a negative impact on their health and overall wellbeing. 22% of those teachers polled had seen increases in both alcohol and caffeine consumption since becoming a teacher. 11% used anti-depressants to cope with teacher burnout factors. 9% even blamed teacher stress on the breakup of a marriage or relationship. So what are some positive ways for teachers to cope with these teacher burnout statistics? Stress is (literally) a killer, so finding ways to cope with stress and let it roll off of you are crucial. Meditation isn’t new. It also isn’t something that requires expensive equipment, a dedicated space, or even a lot of your time. Even if you just arrive at school 5 minutes early and meditate in the library or under a tree, you will see benefits. Focus on your breath, breathing slowly in through the nose and out through the mouth. Close your eyes and try and clear your mind. Contrary to popular belief, mediation doesn’t require you to completely clear your mind; you will naturally start to think about your to-do list, what’s for lunch or other distractions. When that happens (and it will) simply re-focus on your breath and keep going. With each exhale, try and release muscular tension throughout your body. Yoga is closely tied to meditation and is a form of moving meditation. While you could simply practice yoga moves at home following YouTube videos, more often you will go to a class at a nearby yoga school. This practice has the added benefit of strengthening muscles and releasing physical tension in addition to the mental benefits. Check out all the Benefits of Doing Yoga and see if it might not be right for you! Sunlight contains lots of vitamin D. A recent study by the National Institutes of Health concluded that Vitamin D could be a “solution for many who are at risk for depression”. Thus, if you are stressed and want to improve your overall outlook, take up some regular outdoor activities like sports, walking, jogging, or swimming. Every workplace in the world is likely to have a few negative people working there. Schools, with high stress and turnover, are certainly no exception. 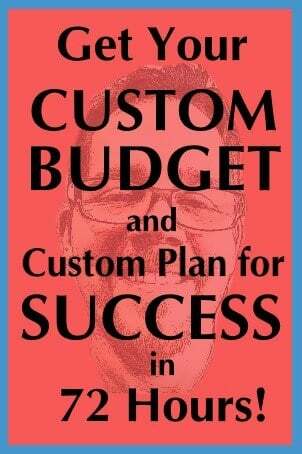 So while it may not be possible to completely eliminate these people from your life, do your best to keep the encounters brief and to not go down the negativity rabbit hole with them. Check out ALL the ways those Toxic People Hurt Us in one of my most shared posts on Facebook. Teachers get a number of personal days throughout the year in addition (in most cases), getting a number of weeks off during the summer months. Thus, it’s imperative that we use that time to recharge our batteries and not just sulk or self-medicate. Develop hobbies, join groups (ideally with people in other professions), and do things for yourself. While it’s not true in every demographic, LOTS of parents everywhere love to volunteer in their kid’s classroom. I volunteered in both my girl’s classrooms from kinder up until about 4th grade. I literally spent hours there over the years in addition to being on the PTA. That changed last year when my middle daughter was in 4th grade. I approached her teacher and offered my support and even followed up a few times via email. Nada. Zip. Zilch. She never took me up on anything and in my prior years, I had done everything from leading reading groups to cutting, laminating, copying, and binding or just cleaning the classroom. Ironically, she was clearly burned out and stressed and left the school at the end of the year. Why she chose to not accept free help I’ll never know. But there ARE people out there who would love to help, so take advantage of it. You became a teacher to help kids, right? Maybe you even had dreams of helping to make the world a better place and help grow the next generation of leaders. But between living paycheck to paycheck, district policies drafted by someone who had been out of the classroom for decades and ever-increasing STAAR test standards, you lost sight of that vision. But you weren’t naive when you had that vision. You CAN make a difference in children’s lives. Don’t lose sight of that. 8. Find ways to de-stress! All of the above can help manage stress, but sometimes we just need a little extra help in balancing our mood with everything life throws at us. Hemp oil, believe it or not, has been shown to have an amazing impact in helping support anxiety, depression, and overall mood reduction. But it also helps support better sleep, pain, and inflammation too. My favorite hemp oil is R+R Medicinals. It’s got fantastic reviews on Amazon Prime (over 500), and grown right here in the US. Just a 1 ml. serving each day may be enough to help you not join these teacher burnout statistics! In case you’re wondering, it IS legal in all 50 states! Hemp not quite right for you or you prefer the ease of a capsule? Then my next favorite is definitely LES Labs Mood Boost. LES Labs Mood Boost is a “Natural Supplement for Stress and Anxiety Relief, Positive Mood & Improved Sleep”. Almost 2000 reviews (most of which are 5 stars) can’t be wrong and that free Prime shipping can get it to your door in no time! What jobs are good for ex-teachers? Overwhelmingly, according to data from the US Census Bureau, teachers who leave the teaching profession go into healthcare or social work of some kind. But administrative assistants, retail & technology jobs also make the top of the list. According to another study by the Learning Policy Institute teachers moving to one of these careers can expect, unfortunately, less pay than teaching jobs. But they also tend to have better benefits and greater job stability. 9. The cost of teacher turnover to school districts (and ultimately tax payers) is 2.2 billion a year! Did I cover all your questions about the teacher burnout statistics? In this post, we took a hard look at the reality that teachers face in the classroom today. We reviewed how teachers get burned out, what the costs are, what teachers can do to combat burnout, and what the options are for teachers who are ready to leave the profession. Specifically, though, we looked at some of the most shocking teacher burnout statistics that affect teacher, student, and parent alike. If you liked this post, you might also like my post on the 17 Surprising Charter Schools vs Public Schools Statistics.